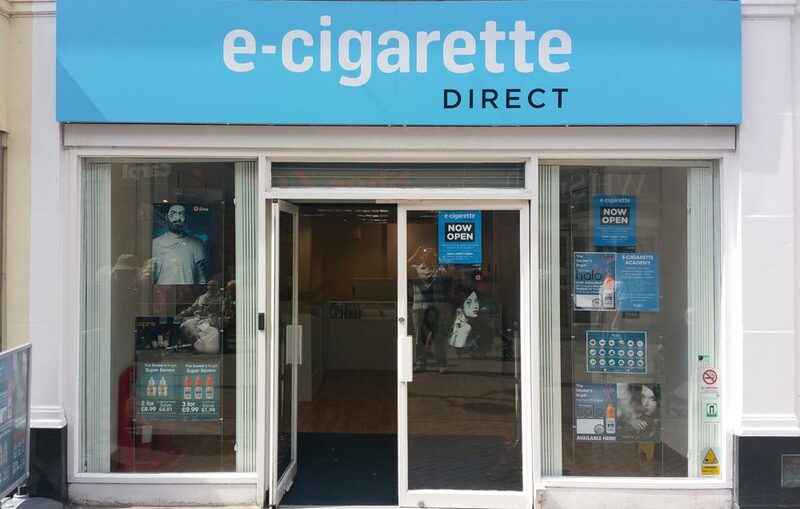 Our vape shop in Weston-super Mare is run by our friendly and knowledgeable staff, who will provide you with advice on selecting the right e-cigarette for you. You can also try all our e-liquids for free in-store! So why not pop in next time you’re in town? “What i love about my job is helping customers through their journey of switching from cigarettes to E-cigarettes. I love being supportive of my customers and making sure their needs are met and more. “Since joining the company over a year ago, I’ve found myself increasingly enjoying customer service with the rewards of adding that “ touch of happiness “ to a customers day/life. From advising and supporting those who are either current smokers who are in the stages of making that choice to switch, or existing vapers who have made the switch already but continue to be provided with professional service from our experts in all of our 20+ stores.